The Certified Information Systems Security Professional (CISSP®) is an information security certification that is administered by the International Information Systems Security Certification Consortium, also known as the (ISC)². 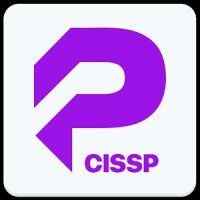 The CISSP® test consists of 250 multiple choice questions. Candidates are given six hours to complete the exam and a score of 700/1,000 is considered passing. 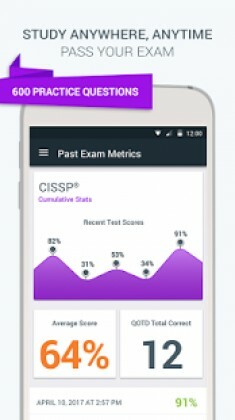 Pocket Prep’s CISSP® practice test app is a powerful exam simulator that allows you to create customized practice tests with detailed answer explanations for every question. View your results and exam history with just a few taps. Study anywhere, anytime without Internet connectivity. We take each exam and break it down into knowledge areas so that you can filter your study sessions based on your needs. 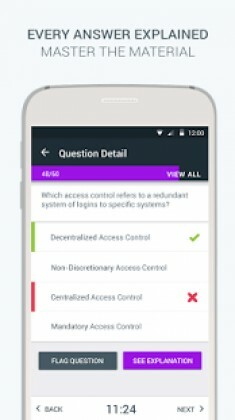 Our app now reflects the new CBK 5th edition exam content outline. 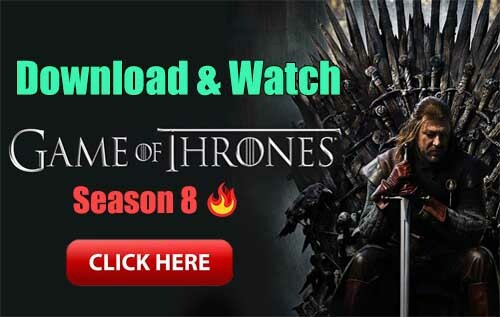 – The Premium upgrade is a one-time purchase and not a subscription! Pocket Prep, Inc. is not affiliated with or endorsed by the (ISC)². Accordingly, (ISC)² makes no representations regarding the content of Pocket Prep, Inc. materials. All organizational and test names are trademarks of their respective owners.